If you can find a more feature-packed laptop for $800 on store shelves, I'd like to see it. 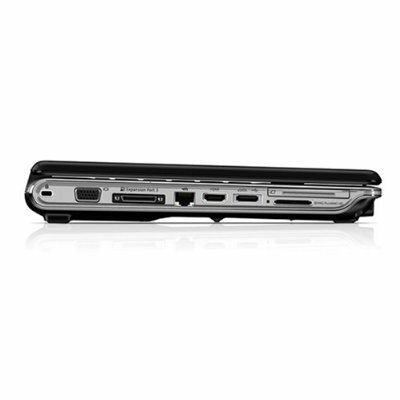 The HP Pavilion dv4-1125nr separates itself from its retail competition by including 64-bit Vista and 4GB of memory while also serving up multimedia-friendly features such as an HDMI port, dual headphone jacks, and a remote control. 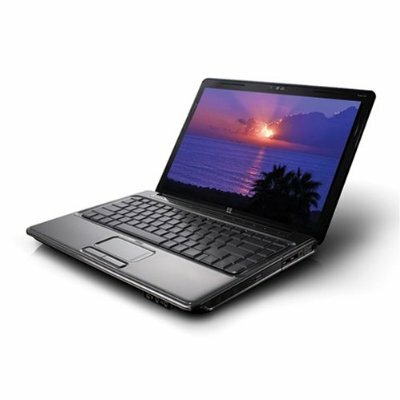 If you can get past its poor battery life, you'll find a lot to like about the 14-inch, feature-packed HP Pavilion dv4-1125nr. With its sleek white and silver finish and generous selection of multimedia features, you'd never peg the HP dv4-1430us ($749.99 list) as a budget notebook. 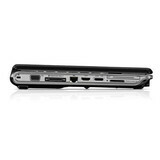 This attractive 14-inch notebook offers copious amounts of memory and storage, HDMI and eSATA connectivity, and HP's ProtectSmart hard-drive technology. It even comes with a handy little media-player remote. 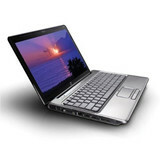 Its performance is right in line with other notebooks in this price range, too. A higher-resolution screen and discrete graphics would have been nice, but at this price it's hard to complain. 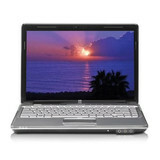 The HP Pavilion dv4 1403us is a striking 14-inch notebook with an equally attractive price. 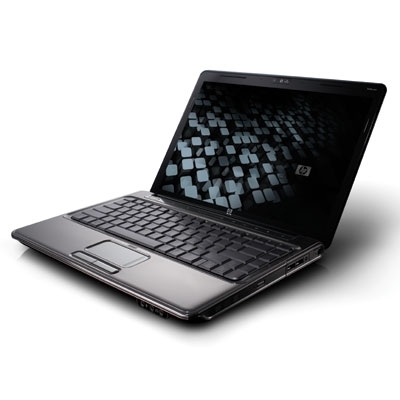 You get a nice selection of multimedia features with this model, as well as solid productivity and multimedia performance. 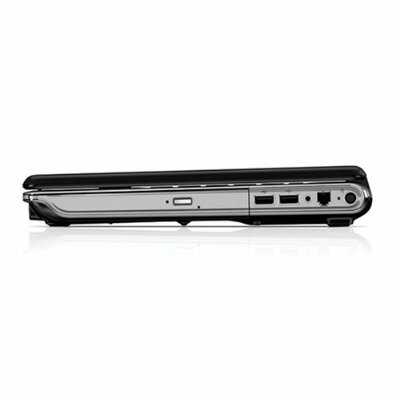 The HP Pavilion dv4-1540us ($749.98 Staples) is proof that you don't have to sacrifice performance, features, and style, just to save a few bucks. 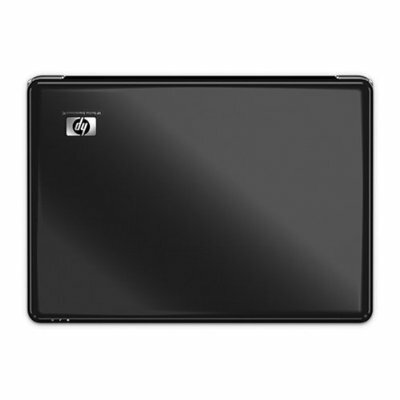 This portable multimedia notebook not only outperforms its more expensive competitors, it comes with a generous selection of I/O ports and features HP's cool ImPrint design. 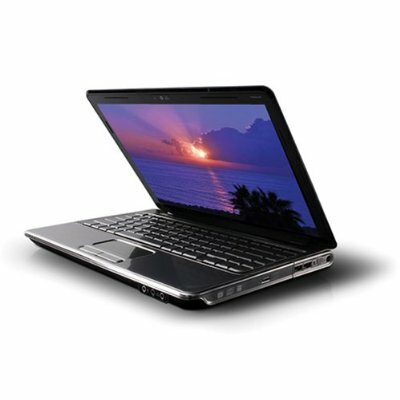 The HP Pavilion dv4-1540us delivers very good performance in an attractive, travel-friendly 14-inch chassis. You get a nice assortment of ports and features with this budget notebook, but a high resolution screen would put it over the top. 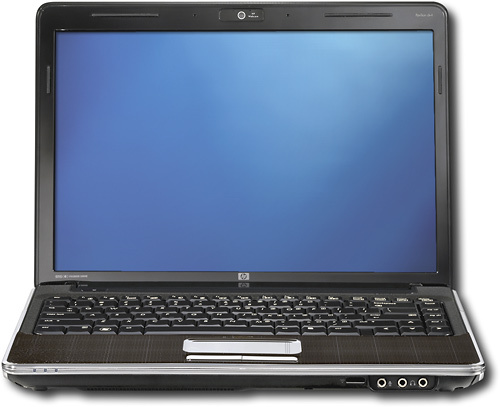 With its stylish, Imprint-finish chassis, excellent audio output, and remote control, the 14-inch HP Pavilion dv4-1555dx is best suited for students and others who might rank multimedia consumption above productivity pursuits. Detracting from its appeal as a general-purpose, workhorse laptop are its poor battery life, glossy display, clacky keyboard, and chrome-finish touch pad. 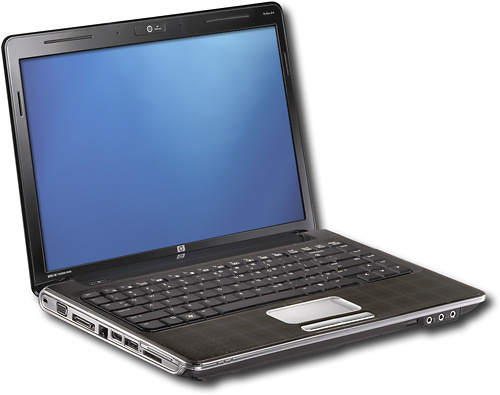 As a midsize entertainment laptop, the 14-inch HP Pavilion dv4-1555dx hits some right notes, but its poor battery life sours the deal. The HP Pavilion dv4-2045dx offers more multitasking muscle than many of the other mainstream budget retail laptops we've recently reviewed. Helped by a 7,200rpm hard drive (most in this sub-$600 class use slower 5,400rpm drives) and 4GB of memory, the AMD Turion II Dual-Core M500 processor held its own against the Intel-based competition in our lab tests and in real-world use. 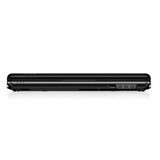 As long as you're not looking for extremely long battery life, the HP Pavilion dv4-2045dx is a well-rounded mainstream budget laptop with above average looks and performance. When I reviewed the HP Pavilion dv4-1540us I was impressed with its performance, stylish design, and generous port selection, but lamented the absence of a high resolution display and discrete graphics. 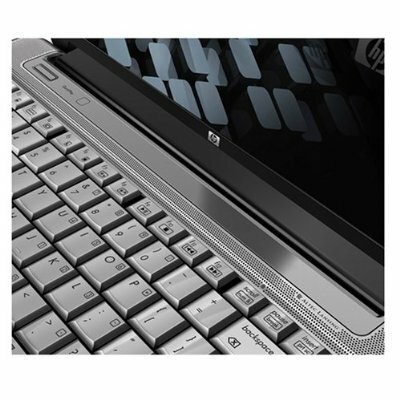 This time around the HP Pavilion dv4-2153cl ($749.99), available at Costco, offers the latest Intel Core i3 "Arrandale" processor and sports a slightly different look than the dv4-1540us. 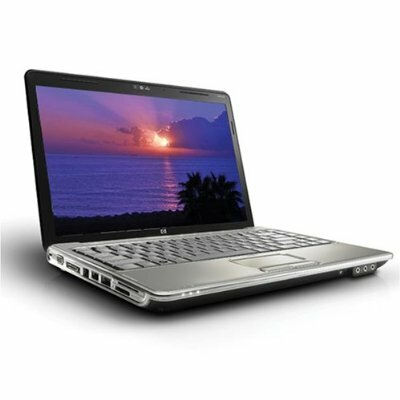 The HP Pavilion dv4-2153cl is an affordable 14-inch multimedia notebook that uses the latest processor technology to deliver strong productivity performance. The HP Pavilion dv4-2155dx makes good use of Intel's Core i3 processor's impressive multitasking capability. 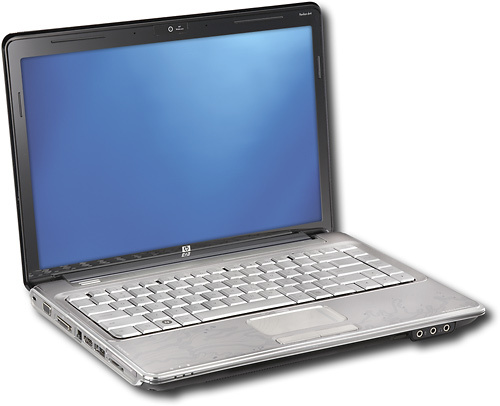 Combined with a fast hard drive and 4GB of DDR3 memory, it was one of the best performing mainstream laptops we tested in our Spring 2010 Retail Laptop roundup. 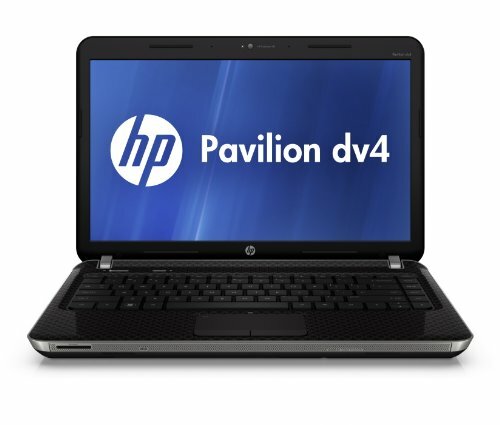 A fast hard drive and a peppy processor help make HP's Pavilion dv4-2155dx a solid mainstream laptop, as long as you don't need good battery life. We tend to view 14-inch laptops as sitting in the sweet spot between portability and productivity. Whereas ultraportables are better for constant travelers and larger 15- and 16-inch laptops are better for general home use, we find that 14-inch models are a good size for your do-it-all, workhorse laptop. 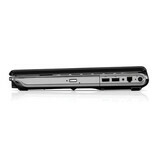 Given its entertainment features, relative bulk, and poor battery life, the HP Pavilion dv4-2145dx is more of a mini desktop replacement than take-everywhere midsize laptop. 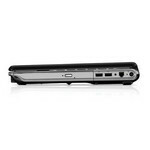 While the list price of the HP Pavilion dv4-4270is is over $600, it is easy to fine this system for under $600. At this price point, it offers a good deal of portability compared to the competition thanks to the 14-inch screen but it doesn't sacrifice much to achieve this. 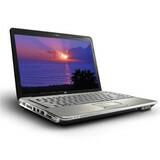 The laptop offers more memory, hard drive space and longer battery life than many similarly priced systems. Intel Graphics Media Accelerator (GMA) 4500MHD: Onboard (shared Memory) GPU built in the GM45, GE45 and GS45 chipset (Montevina). Because of two more shaders and a higher core clock, much faster than the old GMA X3100. Still not advisable for gamers (DirectX 10 games not playable or only with very low settings). The integrated video processor is able to help decode HD videos (AVC/VC-2/MPEG2) , e.g., for a fluent Blu-Ray playback with slow CPUs.ATI Radeon HD 3200: Onboard (shared Memory) graphics chip (on RS780M chipset) based on the HD 2400 graphics core. It also features the UVD video engine to decode HD videos. Beware: Under Windows XP the HD 3200 may have no 2D accelleration because of a driver problem.ATI Radeon HD 4200: Onboard graphics adapter (RS880M chipset) with UVD2 (PIP support) and DX 10.1 support (compared to the older HD 3200). Beware, possibly no 2D acelleration in Windows XP (as the HD3200).Intel Graphics Media Accelerator (GMA) HD Graphics: Onboard graphics card that is built in the new Arrandale CPUs (Core i3 / i5 / i7 Dual Cores). Depending on the model and Turbo Boost, the GMA HD is clocked between 166 and 766 MHz.Intel HD Graphics 3000: Integrated graphics card in the Intel Sandy Bridge processors (Core ix-2xxx). The HD 3000 is the faster (internally GT2 called) version with 12 Execution Units (EUs).Modern games should be playable with these graphics cards at low settings and resolutions. Casual gamers may be happy with these cards. T6600: Entry level Core 2 Duo dual core processor with a small 2MB level 2 cache and without virtualization functions.AMD Turion X2 Ultra: The AMD Turion X2 Ultra is part of the Puma platform and a mixture of the old K9 core (form the Turion 64 X2) and some parts of the K10 architecture (memorycontroller, hypertransport, crossbar switch from the Phenom). Because of the increased L2 cache ("Ultra" CPUs) and the improved memory controller, the performance increased a bit. Still a similar clocked Core 2 Duo is noticably faster. 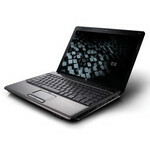 Entry level dual core CPU by AMD which features an integrated memory controller (400MHz DDR2) and is based (partially?) on the K10 core. The performance should be compareable to a 2.0 Celeron Dual Core / Pentium. 71.47%: This rating is bad. Most notebooks are better rated. This is not a recommendation for purchase.» Further information can be found in our Notebook Purchase Guide.